fianlly2: IIHY 2d most added song on HAC this week! http://is.gd/ezxQD includes 4 top 20 markets: LA, Seattle, Phoenix & Tampa. 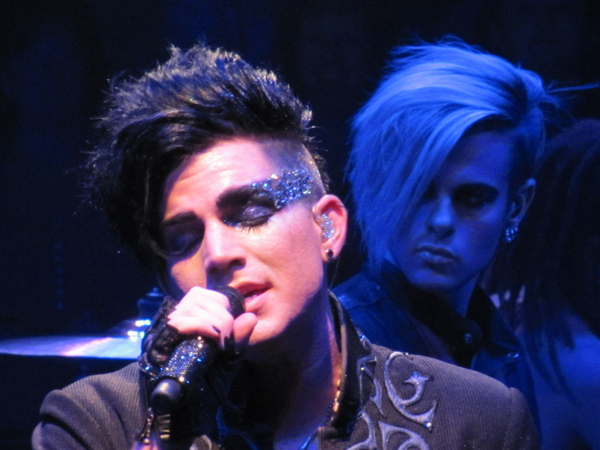 I am so excited about the launching of Adam’s fan club site. Thank you all for your kind words of support and love. You are all amazing! I truly feel like we are a big family….a Glamfamily! I cannot tell you how comforting it is for me to know how truly blessed Adam is to have such devoted fans. You all never cease to amaze me. May your lives be filled with happiness and may you always shine. Thank you from the bottom of my heart for being a part of this amazing journey. 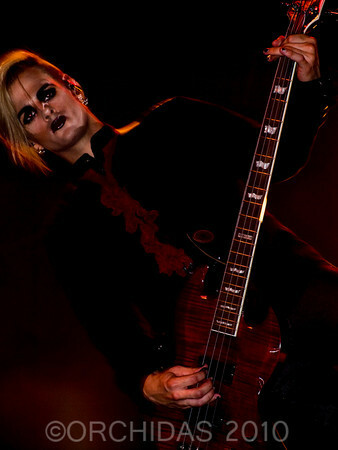 May the power of Adam’s music and his message inspire you. And may your love and support inspire him. 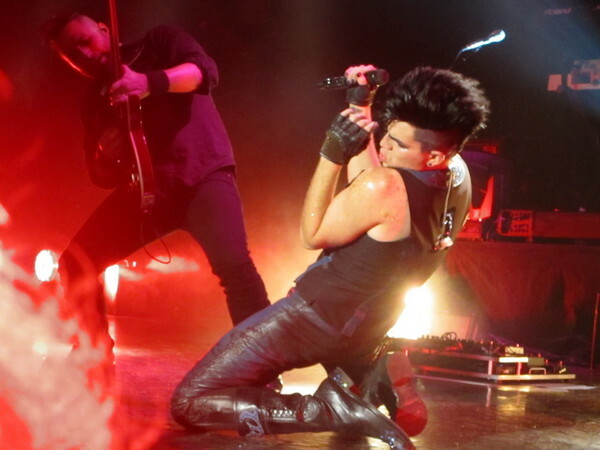 Go to Adam’s new fan site and see what you think. I’m enjoying it so far and think it’s going to be a great place. It’s free until September 1 and after that it’s $10 or $30 for a year long membership. Or you can tweet me your name and I send you a request to be a friend. Go and check it out… it’s not that hard to figure out and there will be lots of people to chat with! 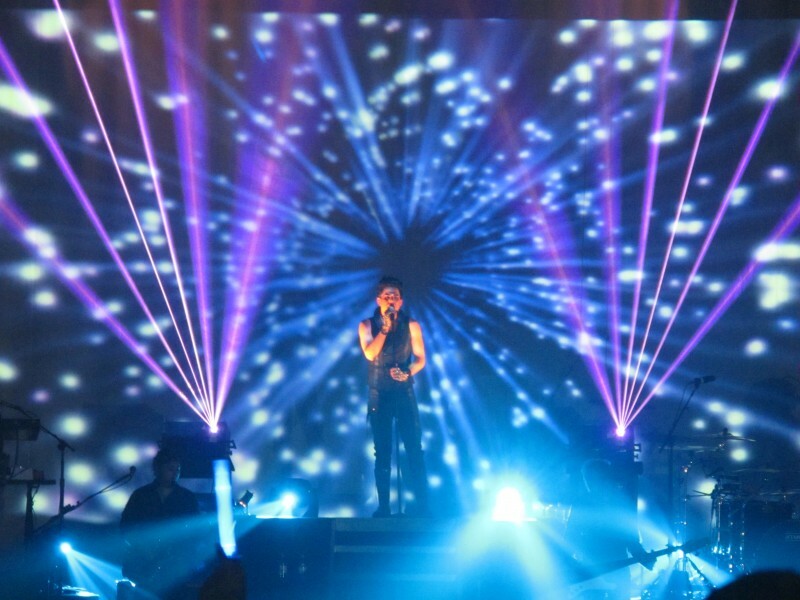 This is what the background looked like when Adam sang Broken Open? former American Idol finalist Adam Lambert continues to see amazing success with his latest two singles from his debut album, For Your Entertainment. The songs “If I Had You,” and “Whataya Want From Me” are still performing strongly on the charts, and he has taken two of the three top spots on the American Idol airplay chart. According to the report by USA Today, Lambert is number two and three on the airplay chart. 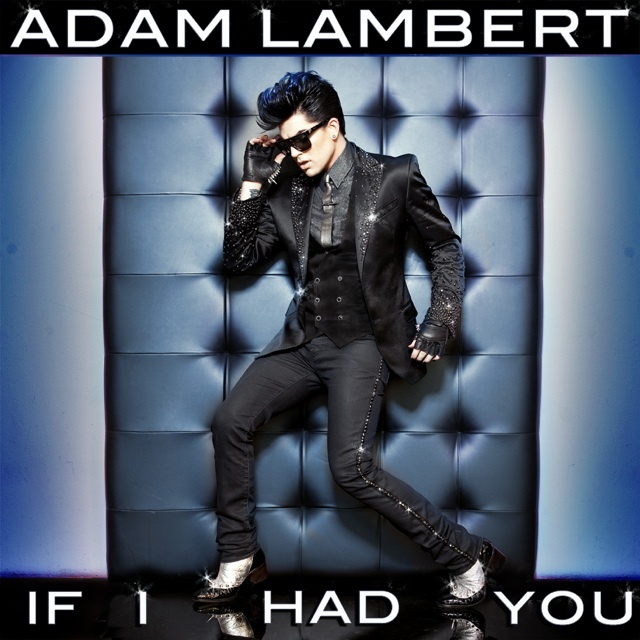 “If I Had You’ is number 25 on the Hot AC chart and number 20 on the Top 40 chart. While the latest single enjoys continued success so does his former single, “Whataya Want From Me” which is at number seven. Let’s Make this the Week Adam gets to #1 again! Much More Top 10: http://bit.ly/1fZUp4 Not on the top 10 yesterday! Australia’s love affair with former Idol star Adam Lambert doesn’t seem to be slowing down any time soon. Beyond our announcements last week that we’ll soon see a deluxe CD/DVD tour edition of Adam’s album ‘For Your Entertainment’ released here in Australia and the news that his single ‘If I Had You’ has now gone platinum comes news late this afternoon that Adam’s single ‘If I Had You’ is now the No.1 most played song on Australian radio. The track has knocked Eminem and Rihanna from the No.1 mantle in this week’s airplay charts, according to industry bible THE MUSIC NETWORK. After just one week, Adam Lambert has stolen Eminem‘s crown atop the TMN Hot 100 Airplay chart, but the Detroit rapper continues to dominate both ARIA Albums and Singles charts. We thought it was a big deal having three new #1 singles in three weeks. Scrap that excitement and make it four because Adam Lambert‘s If I Had You finally hit #1 this week for Sony, having spent eleven weeks on the chart so far. It dislodged Eminem and Rihanna’s Love The Way You Lie from #1, but that track continues to hold the top spot on the TMN NSW & ACT, SA & NT and WA Airplay Charts, along with #2 on the TMN Hot 100 Airplay Chart. Get ready as BlueDream Entertainment brings you the most glamorous concert event of the year. The Glam Nation Tour: Adam Lambert Live in Manila. Be at the SM Mall of Asia Concert Grounds on October 10, 2010, 8pm – Feel the energy and catch him perform live!. Don’t miss this groundbreaking concert as the flamboyant 2009 American Idol runner up will rock and turn the country into Glam night with his high octane voice and exhilarating stage presence that will definitely electrify Glammies as he showcase his visions For Your Entertainment. 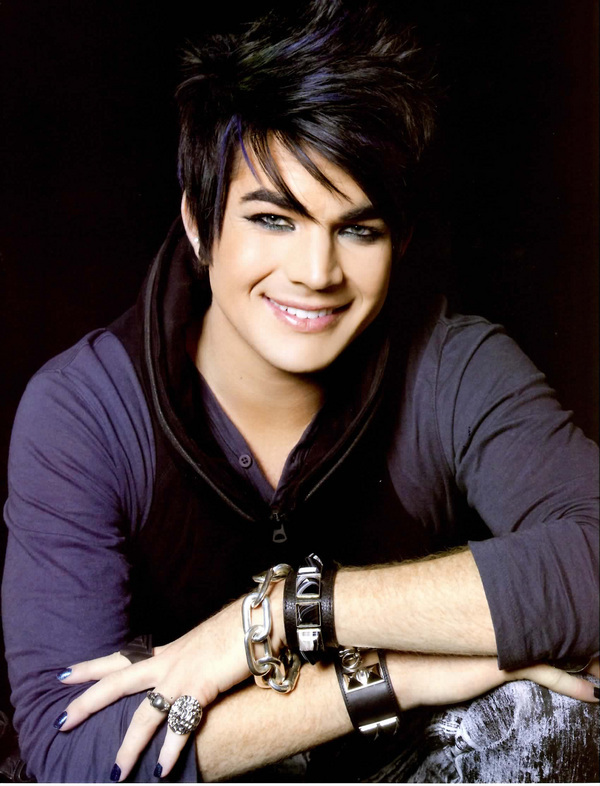 Born on January 29, 1982, in Indianapolis, IN, Adam grew up singing in San Diego, CA. As a 10-year-old kid he was introduced to music by his dad, who loved classic hits from the 1960s, psychedelic tunes from the 1970s and new wave singles from the 1980s. 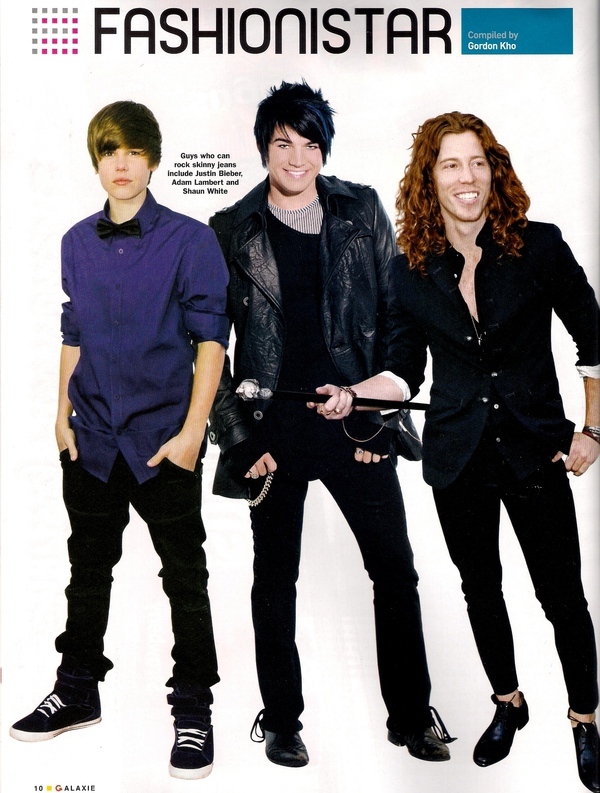 Adam’s love for music and formal vocal training made him a shoe-in for show biz. He scored a role performing in the musical Wicked’s ensemble and was even asked to step up as an understudy (the person who fills in when the main actor is sick) for one of the main roles in the play. Aside from the theater, his rock band, Citizen Vein, honed his singing talents and stage presence. And, despite the fear of being “too out there,” he joined the Season 8 of the top-ranking reality talent show American Idol, wowing the whole world with his rendition of the songs “Rock with You” by Pop Icon Michael Jackson and “Bohemian Rhapsody” by Rock Legend Queen. He was named the runner-up for the season and, today, his album “For Your Entertainment,” debuted in No. 3 at the Billboard Album Charts, selling over 600,000 copies worldwide. His single “Whataya Want From Me” by Pink and Max Martin reached the top of numerous charts like Hot 100, Pop Songs, and Hot Dance Club Play. 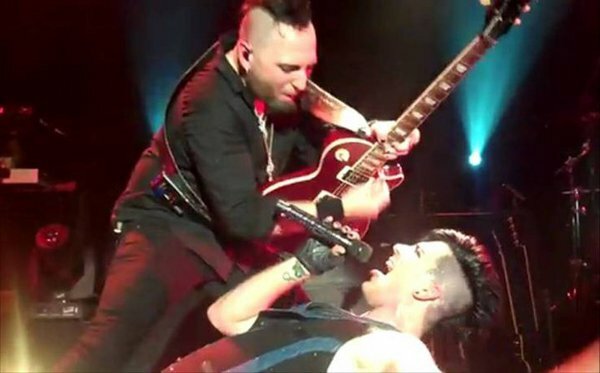 Adam Lambert brought the The Glam Nation Tour drama to a sold-out concert series, including a two-night stint at New York City’s Nokia Theatre and sweeping the east to west coasts of America. 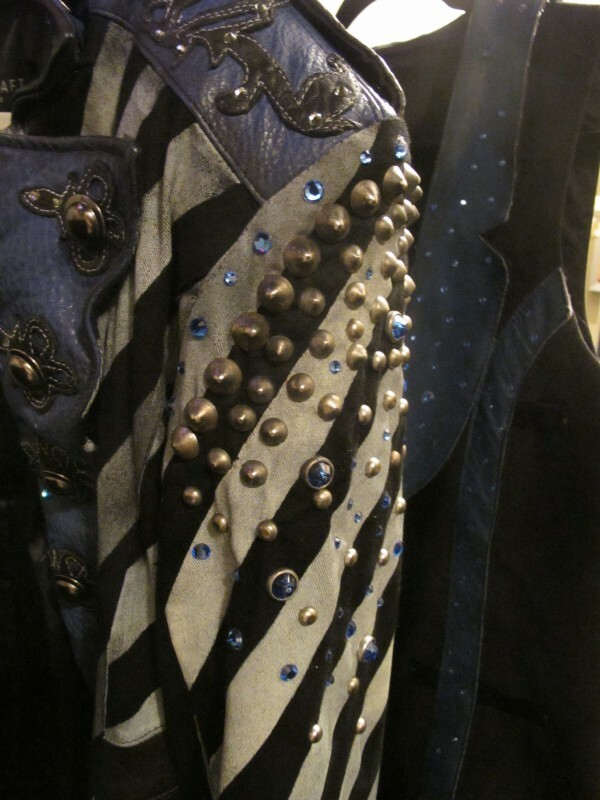 Lambert aimed for spectacle with video screens, backup dancers and extravagant costumes and makeup. 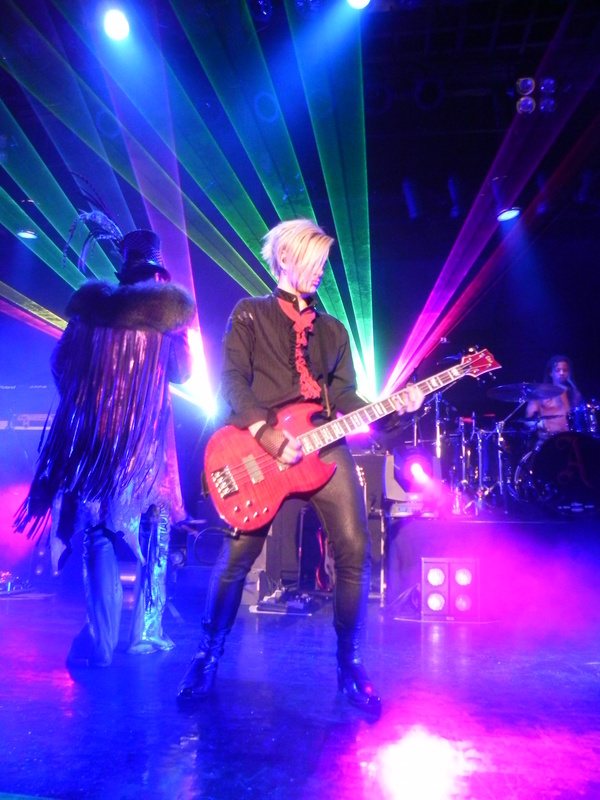 But as cool as the lasers were, all the bells and whistles were no match for the glam-pop star’s vocal fireworks, which were in top-notch condition, his pitch-perfect pipes proved to be the real star of the show. 10-10-10 shall mark another breakthrough in the Philippine concert scene as this visionary Entertainer will entertain us with spectacular mix of music, drama and theatrical ingenuity. 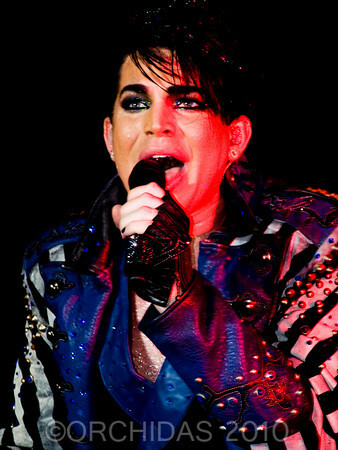 The Glam Nation Tour: Adam Lambert Live in Manila at the SM Mall of Asia Concert Grounds. The winners of the watches and the comment contest will be announced on tomorrow’s blog. Good luck and thanx for entering! Keep commenting and tweeting. It’s greatly appreciated! 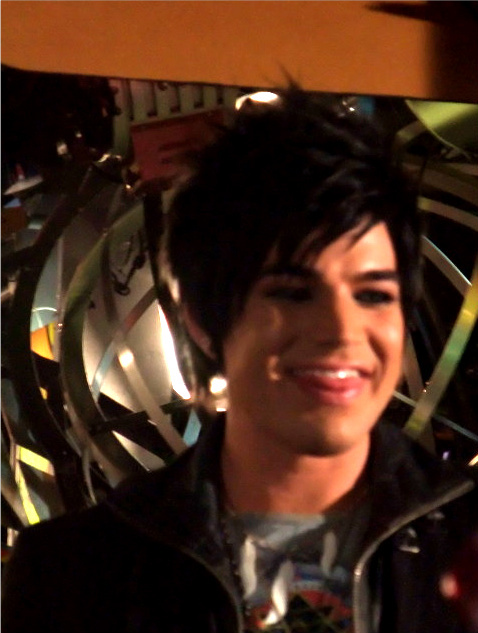 Tongue Diving helps the numbers so do some more Adam! Yep, that was Broken Open, possibly from Mystic Lake. 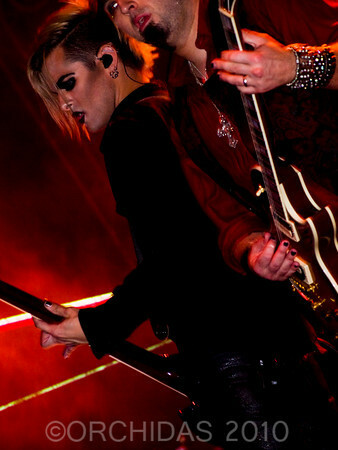 It looks a lot like some of the pics I have from that concert. Thanx for bringing us the kind words from Adam’s Mom! With her at the helm, the new fan club can’t help but be a success! We all know how good she is at raising super stars!! How she must not be able to keep from bursting w/pride at her gorgeous sons’ accomplishments. Two beautiful, polite, generous and mature young men. They tend to take different paths, but both destined for great things! I can’t express how deeply my feelings about Adam go, but everyone under his spell knows and can empathize. Keep up the good work AQD, and I look forward to all that comes along on this exciting journey! You Rock, Gloria! Love reading the message from Leila, and all the good news about IIHY, and WWFM just keeps on right near the top. You posted some gorgeous pics today, thanks for all the pretty! 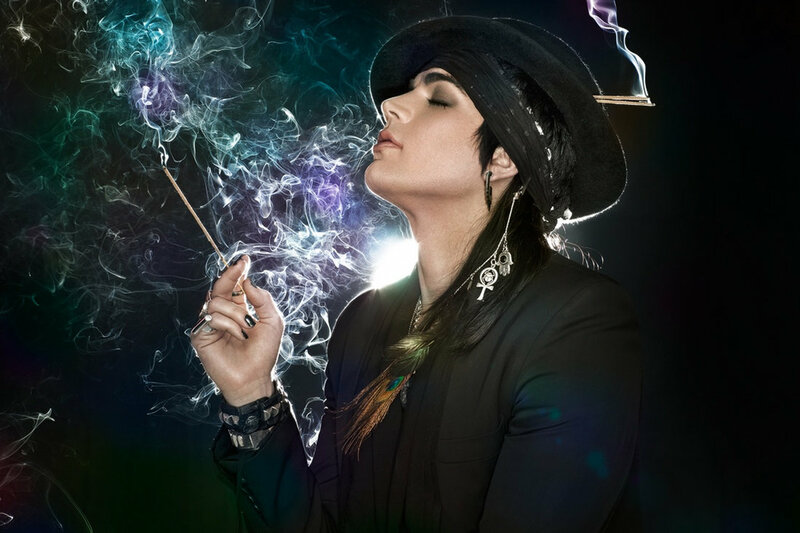 2 weeks till I get to see Adam again, we are going to have a rocking time at our Glam Nation Take Over Party at the Hard Rock Cafe on 9/8, check out our party web site, just out today! Also, we are doing a fundraiser for donorschoose.org at our party, if anyone has anything Adam related that they can part with, please e mail me mahailia@live.com. I saw Adam perform Broken Open in Wilkes-Barre at the first show and the visuals (and vocals) of that song are something I will never forget. I hope he adds the song back in at some point to change things up a bit. It was amazing!